Egypt refused to join the Arab security forces of 7 Arab countries. According to the International News Agency, the Egyptian government has surrendered a coalition of 7 Arab army forces with Arab troops. Last year, Gulf countries were decided to establish a Arab NATO of Bahrain, Kuwait, Oman, Saudi Arabia, UAE, Yemen and Egypt. 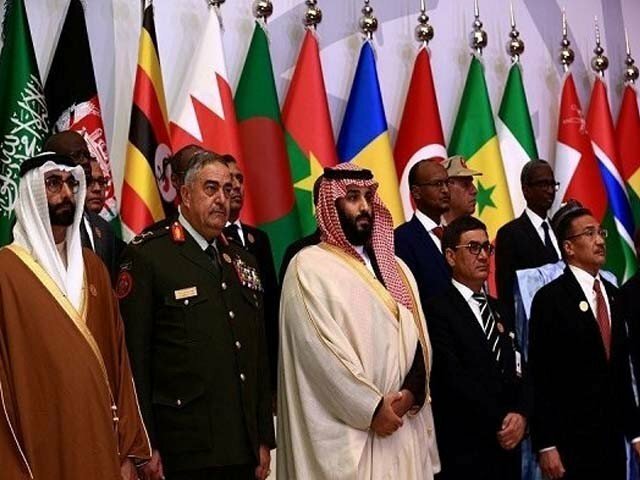 The Cairo government also confirmed this decision, saying Egypt has refused to attend the meeting of the Middle East Strategic Alliance (MESA) in Saudi Arabia since April 14. Egypt has informed the United States and Saudi Arabia about non-participation in the MESA meeting and the separation of the Arab NATO. It is clear that the Western Defense Force on the pattern of the NATO-led NATO forces on the pattern of NATO is being formed on US directives to reduce Iran’s influence. However, Egypt’s denial is a big blow.